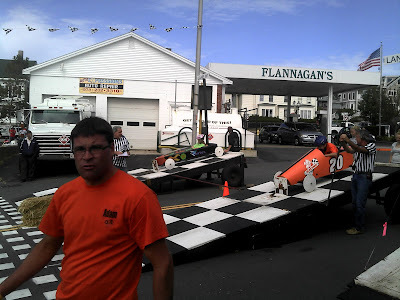 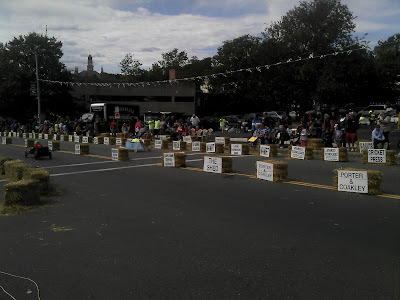 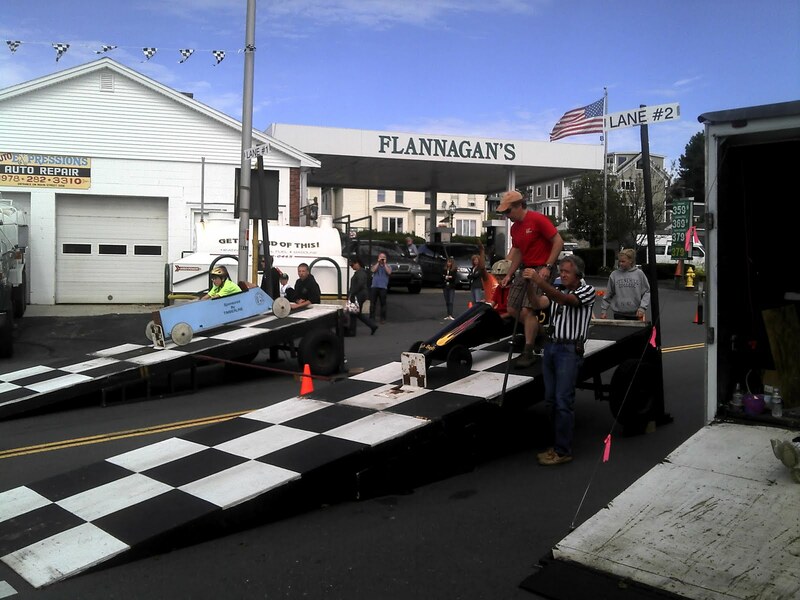 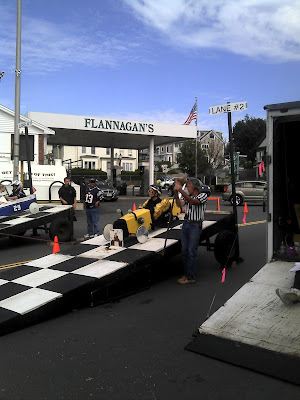 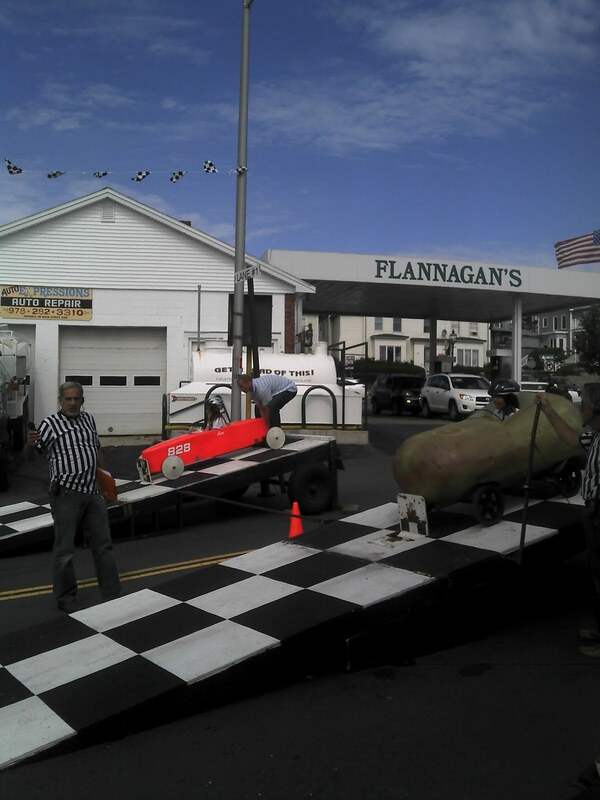 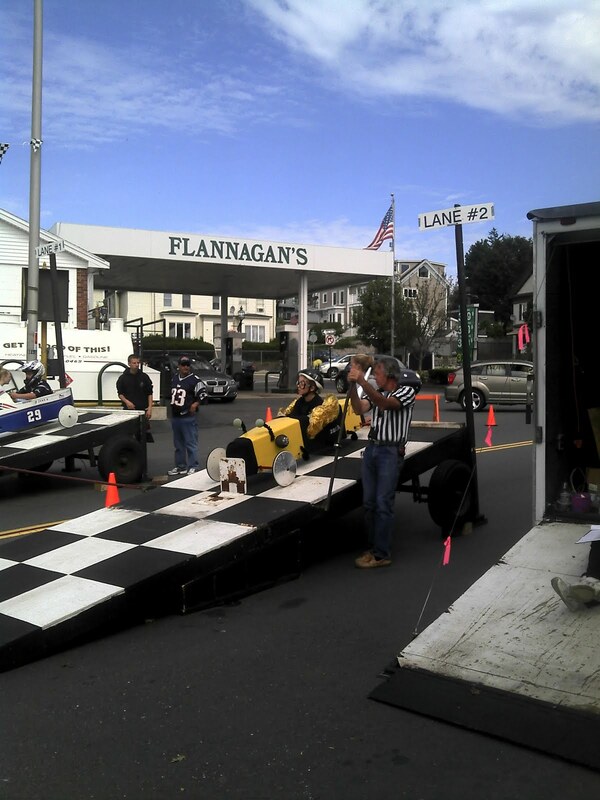 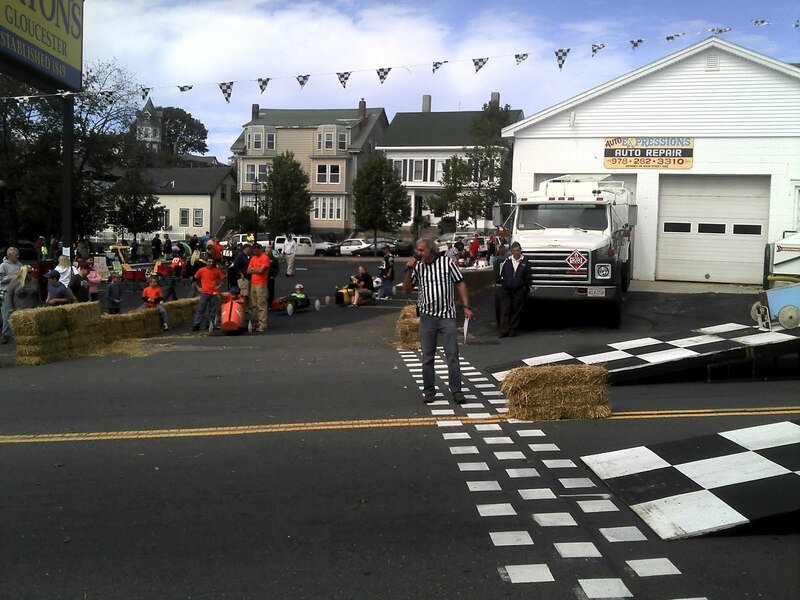 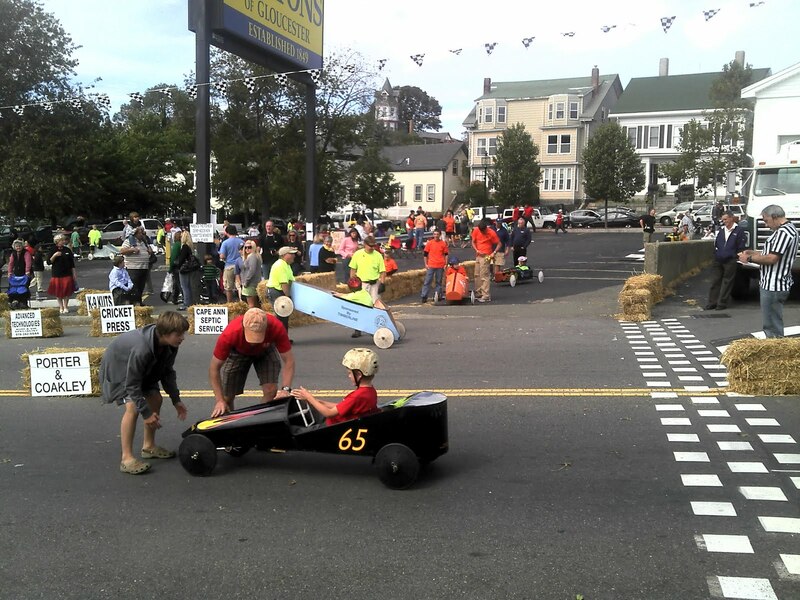 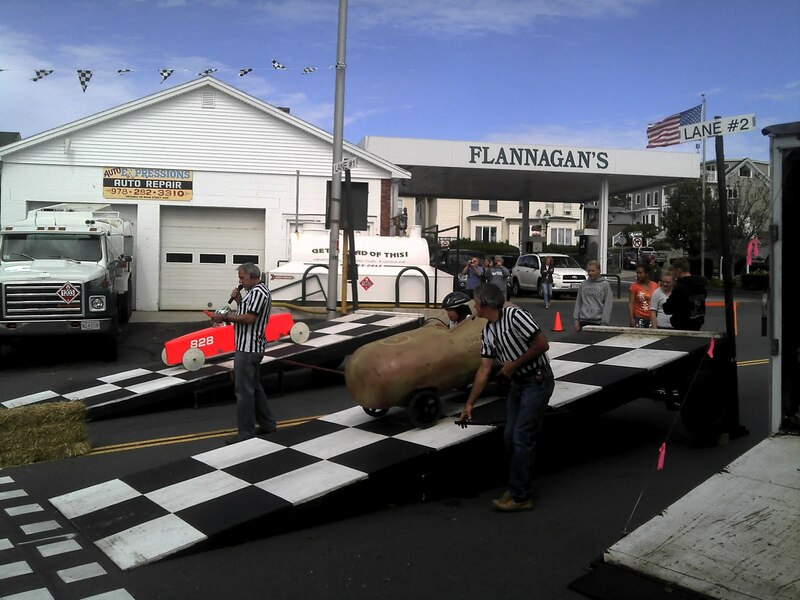 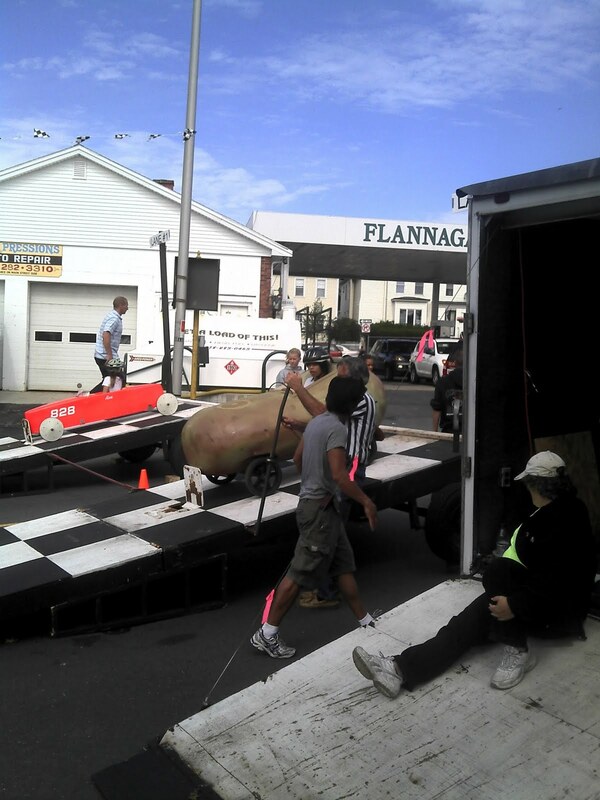 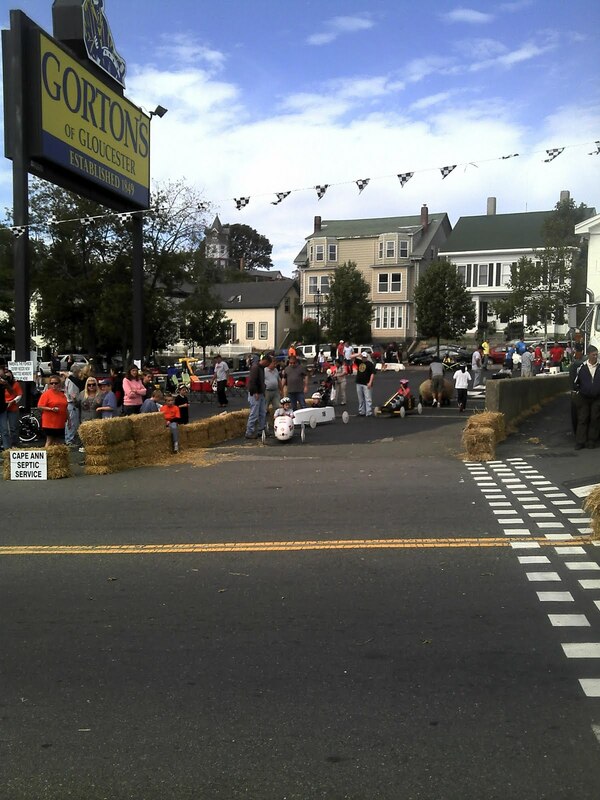 Sunday, September 18th was a beautiful sunny day on Cape Ann, ideally suited to Gloucester’s 17th annual Fish Box Derby. I was pleased to be a spectator for this year’s derby, which saw spirited and respectful competition among many participants. The day showcased the innovation and creativity of the racers, their families and friends, and many local businesses that support individual race teams and the event itself. This great event on Rogers Street truly reflects the spirit of community in Gloucester and on Cape Ann. Congratulations are in order for the competitors, their families and supporters, the many spectators who came to cheer them on, and a dedicated committee that makes it all happen every year. 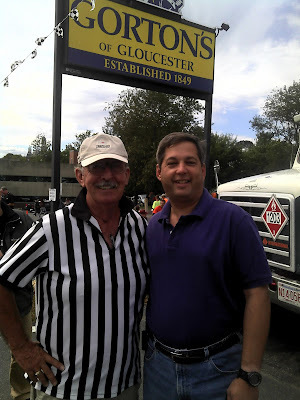 They include Barry Pett, a member of my staff who serves as a race official for the event, and Dan Conrad, and Rick Isaaics. Please click here to learn more about the Gloucester Fish Box Derby, and here to view a recap of the derby on Good Morning Gloucester. 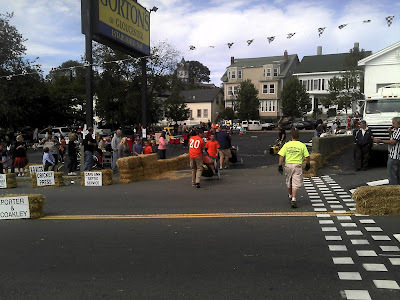 Below are posted some of my photos from the derby.